Wonder isn’t just a brand or a slice of bread, it’s a cultural icon. The name is shorthand for delightful childhood experiences and a stage in our lives that is fun, comforting and inviting. 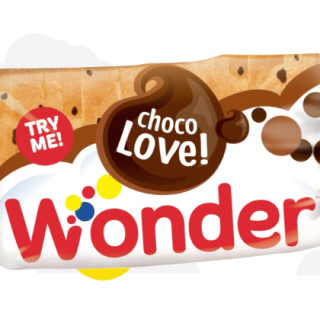 Wonder has earned its place in our lives with a taste that’s appealed to generations and we are working with them to ensure that the brand remains relevant for generations to come.